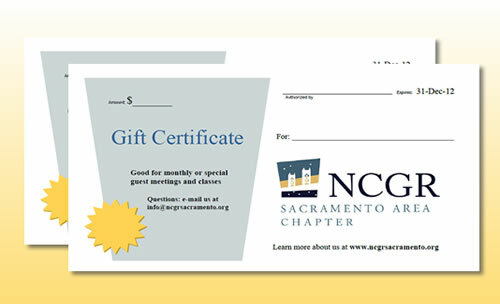 Our next meeting is June 10, click to sign up. It’s helpful for us to know how many to expect, so please pre-register by the email link above, if you can. 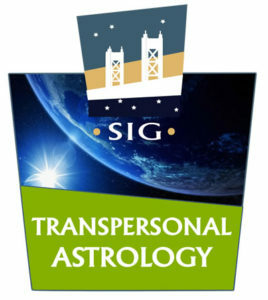 The Transpersonal Astrology SIG focuses on metaphysical and spiritual approaches to astrology. We explore both modern frontiers of astrology and the ancient wisdom traditions as paths of self growth and evolution. Astrological topics will be looked at through the multiple lenses of psychology, neuroscience, myth, subtle energy systems, counseling techniques and any other perspectives of interest to the group. Most sessions will include visualization and meditative practices centered on astrology. The group is open to a wide variety of methods and schools of astrology, including….. Evolutionary Astrology, Psychological Astrology, Karmic Astrology, Esoteric Astrology, and others. This entry was posted	on Friday, December 5th, 2014 at 9:56 pm	and is filed under . You can follow any responses to this entry through the RSS 2.0 feed. Both comments and pings are currently closed.